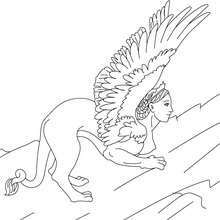 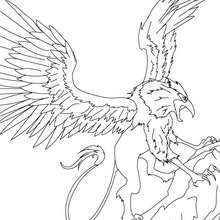 Print out and color this GRIFFIN the majestic and powerful creature coloring page and decorate your room with your lovely coloring pages from GREEK FABULOUS CREATURES AND MONSTERS coloring pages. 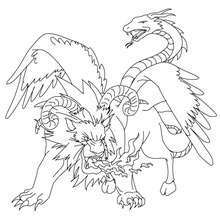 Do you like this GRIFFIN the majestic and powerful creature coloring page? 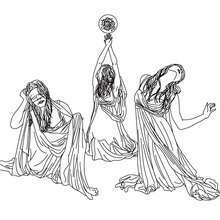 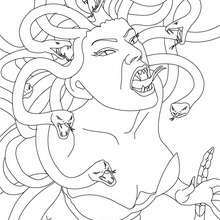 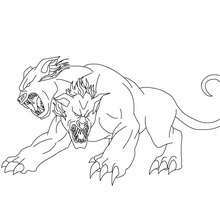 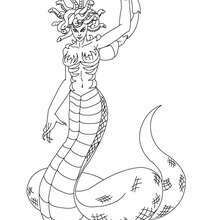 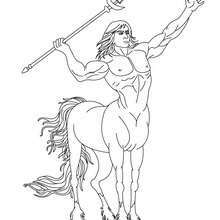 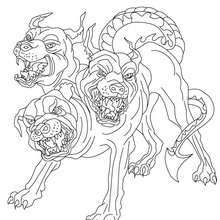 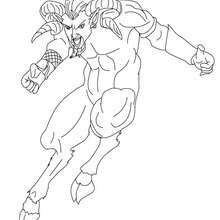 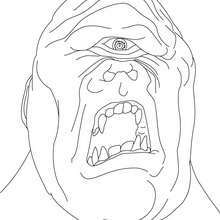 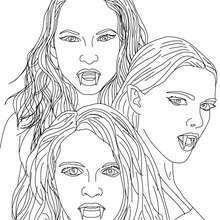 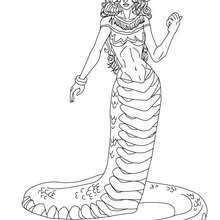 There are many others in GREEK FABULOUS CREATURES AND MONSTERS coloring pages.